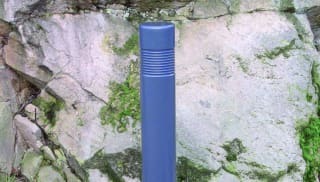 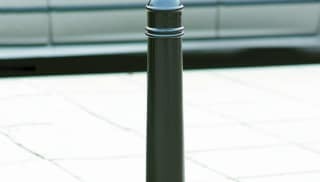 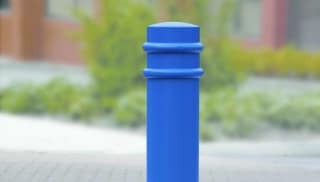 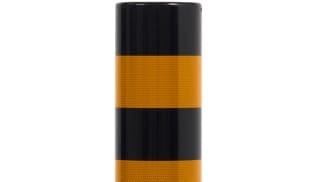 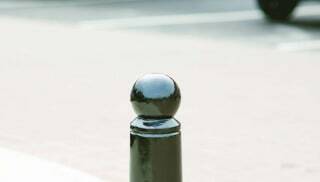 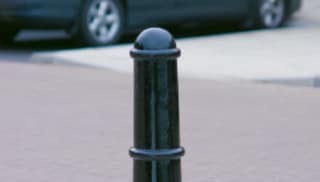 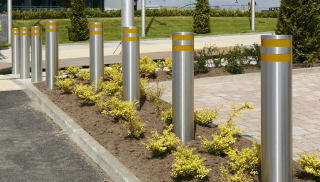 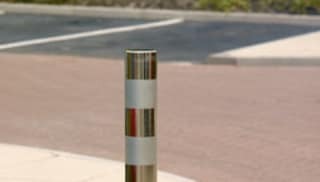 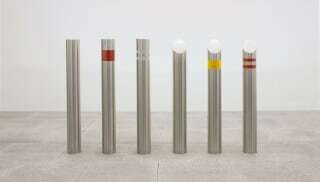 Metal bollards are typically used for the delineation of different zones and creating added protection where required. 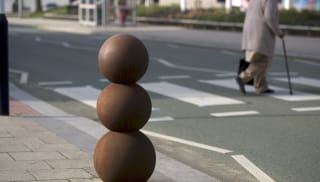 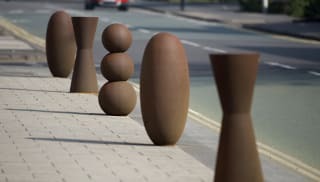 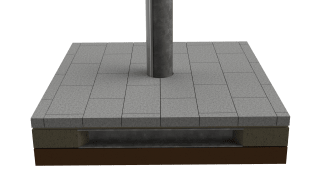 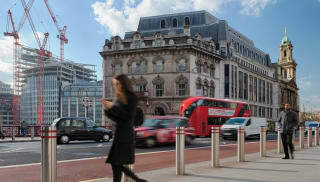 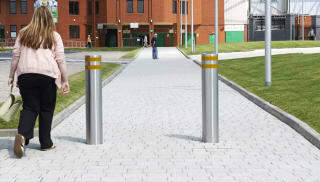 Marshalls supplies metal bollards in a range of materials and uses, from traditional cast iron styles to striking, modern Corten steel. 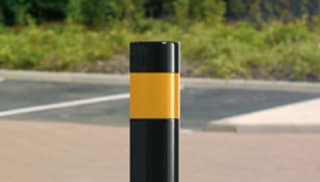 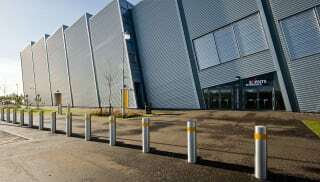 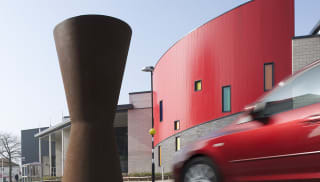 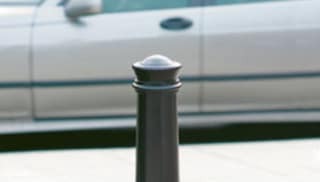 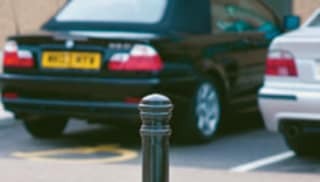 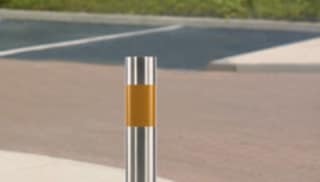 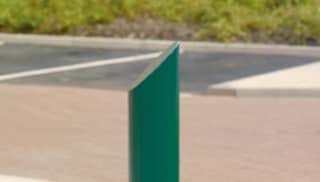 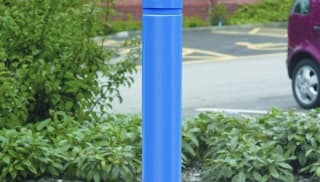 Depending on the scheme’s requirements, we specify metal parking bollards which can be collapsed and reset to allow vehicles to enter commercial areas, or grant access to car parks during opening hours. 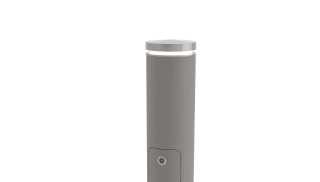 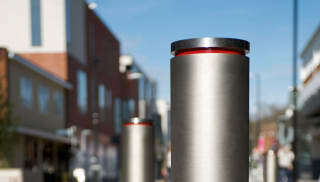 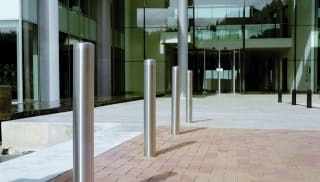 Metal security bollards are used for the zoning and protection of pedestrians and property against vehicle attacks. 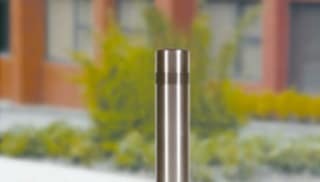 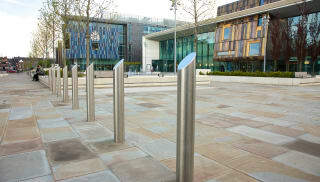 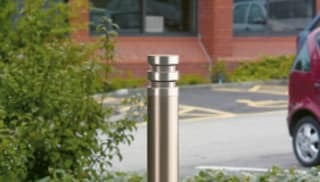 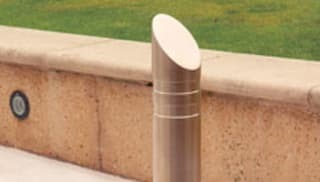 Stainless steel metal bollards are designed to provide anti-ram perimeter protection; some variants are specified in order to add contemporary style to the surrounding landscape. 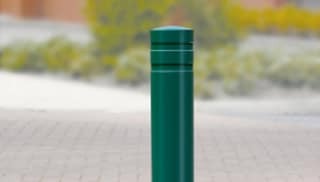 Alternatively, consider powder-coated steel in lift and lock configurations, or collapsible metal bollards customised to a design scheme. 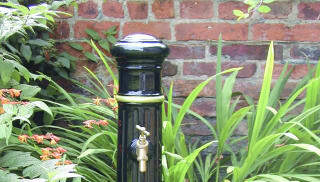 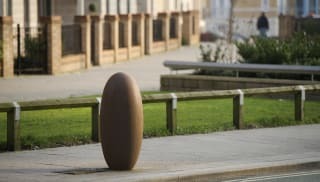 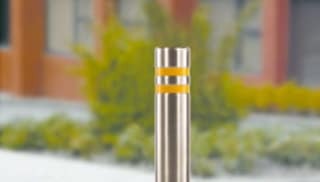 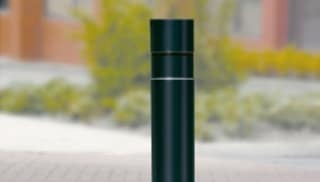 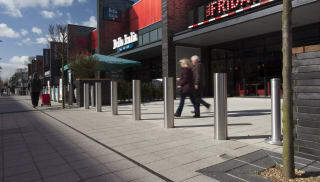 Browse the Marshalls metal bollards range now.